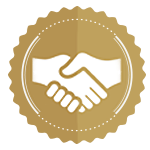 Thank you for registering your interest in OnCare. 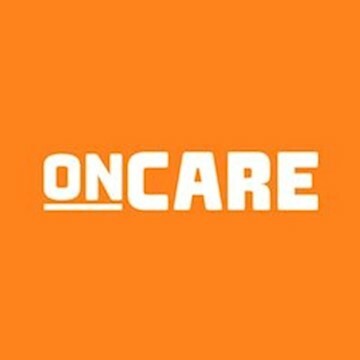 OnCare are building a global marketplace for elderly care by applying the OpenTable model to care: first providing care management software to care providers as the catalyst to create supply, and then enabling families to search and pay for care via those providers. Within just 12 months, we have shown amazing growth, generating repeating revenue from our 60+ paying care agencies, supporting over 300 active care workers around the country, and we now receive more than 15,000 care records through our platform every month. Our first product is an app for care workers that enables them to learn about their clients, receive schedules, communicate with colleagues, and complete all of their reporting. Families receive notifications of each visit via SMS, and care agencies receive all the visit data in real time, with tools to generate additional insights and reports. Our second product (currently in build) is a scheduling tool to enable care agencies to build their weekly schedules from within the OnCare application. Thereafter, we will launch additional chargeable SaaS products, a marketplace listings product, and then eventually B2C 'care package' products. Care workers can quickly learn about their clients, and remove a tonne of admin work, replaced by a quick simple app, so they can spend time on delivering amazing care. Families receive updates to stay involved with their loved one's care. Care agencies have tools to manage their operations save money, keep data secure, and keep the regulators happy, all the while being responsive to the needs of their clients. As a result of all these improvements, clients receive better quality, personalised care, at the right times. Now: Care management software - B2B SaaS - we charge care agencies on a 'per care worker per month' basis, and future products will be on a simpler 'per month' cost basis. Next: Marketplace listings tools - B2B SaaS - charging on a per month basis for a non-basic listing, with some other advanced listing options. Later: Marketplace products - B2C Commission - taking a commission on hours of care purchased via the OnCare platform.